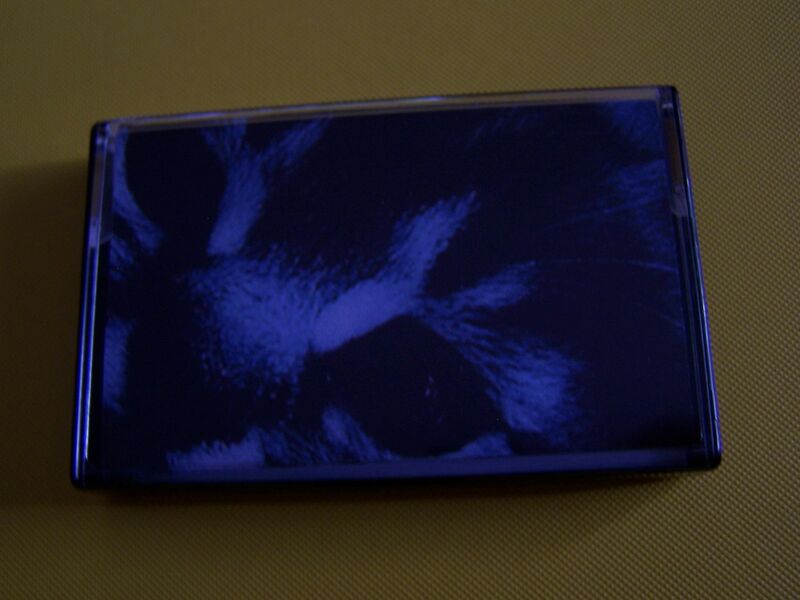 This is the second cassette that I've heard from Kkidss, but if you consider "Hot Trash" to kind of be like two albums on one cassette then this would really be like a third album as opposed to a second. Granted, I somehow manage to not hear these eighteen songs as two albums but I'm not sure why. 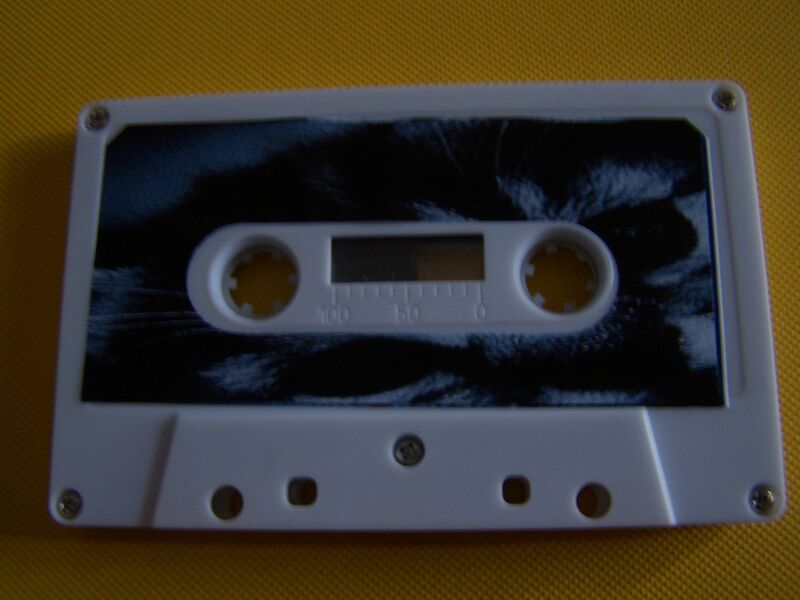 It's not like the cassette is that different in terms of the song styles or lengths-- there isn't any drastically different quality that should scream out to me that this is different from "Hot Trash", at least in the details, but perhaps I am just growing used to the style of Kkidss now. One thing I forgot to mention on "Hot Trash" that remains on "Candy" is that each song has its own introduction. I'm not sure why this is done, because it's not in the way that you would introduce a song to a crowd but rather he simply states the song title itself. The only way this makes sense to me is that it would be a sort of marker at the beginning of each song so he would know what it was without having to label it digitally or recognize the music/wait for the lyrics to kick in. To me, that would make sense in the way of recording the songs and then sending them to someone who was going to mix them into an ablum. 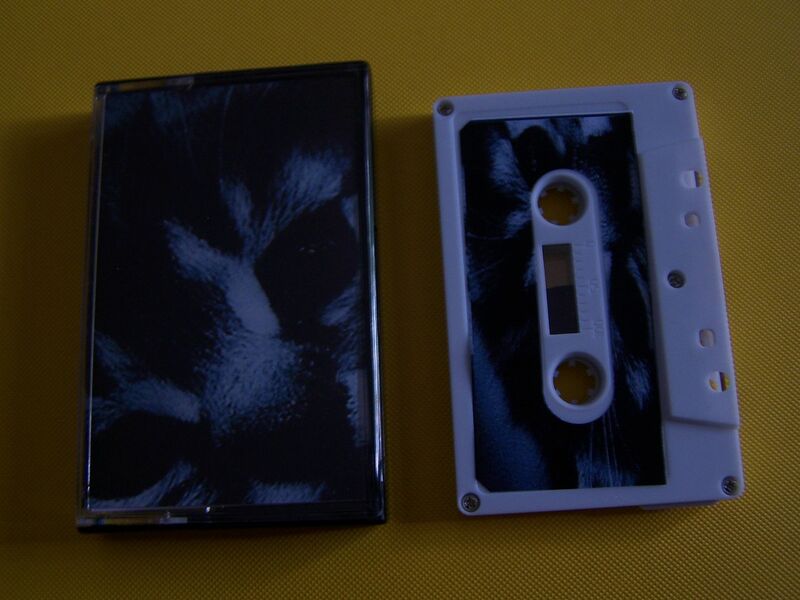 But in a lot of ways the music of Kkidss makes me feel like it was recorded directly into a tape recorder and even more possibly in one take. Now, I'm not saying there was one long stretch between start and finish. There might have been pauses to run through some of the songs, to give them that last dress rehearsal before the final show, but I still get that lo-fi vibe of these not being sent to that guy who produced that other album and therefore you must like this too. By the way, not to discredit every producer to ever live, but just because someone produced "Album A" doesn't mean I'll like "Album B". I always thought it was funny when mostly CDs would use those comparisons, like I was supposed to care. On the contrary, I also would never dislike an album because it was produced by someone who either produced or made music I otherwise didn't like. Getting back on track, the songs on "Candy" have some ocean waves crashing into them and moments of Chipmunks-like vocals as well. 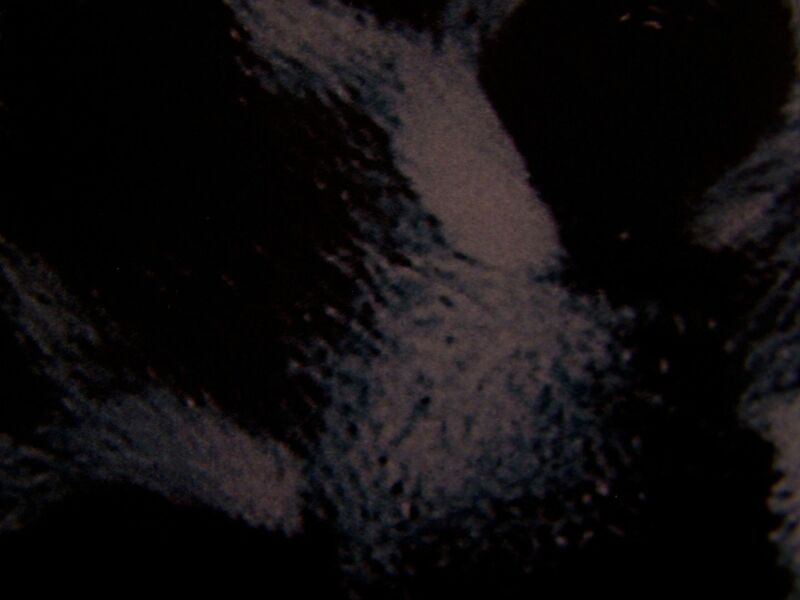 A song such as "Blush" has an electric vibe to it that makes me think of The Pale before they became The Pale Pacific. It's partially the Wrens because I want to sing "This Boy Is Exhausted", but then by the eighth song the acoustic guitars take a different turn and it has more aggression to it within the vocals as well-- it's not better or worse, it is still just as good as the other songs, but it is a noted change in the style of music. From dreamy to psych to surf to just plain rocking this is musically quite different from "Hot Trash" as, by the end of it, the overall sound seems to have matured in some ways. On the lyrical side, I enjoy lines like "It feels so good I wanna die" and the simple fact that the titular track comes before a song called "No Sugar" is pretty funny. And, no, the song "No Sugar" isn't about diabetes and that sort of idea, but the two titles side by side just seems rather deliberate as they could have been placed anywhere on the cassette and even as far apart from each other as possible and yet here they are. So if you enjoyed "Hot Trash" by Kkidss then I will bet dollars to donuts that you will also enjoy "Candy" because, why not, donuts are kind of like candy. 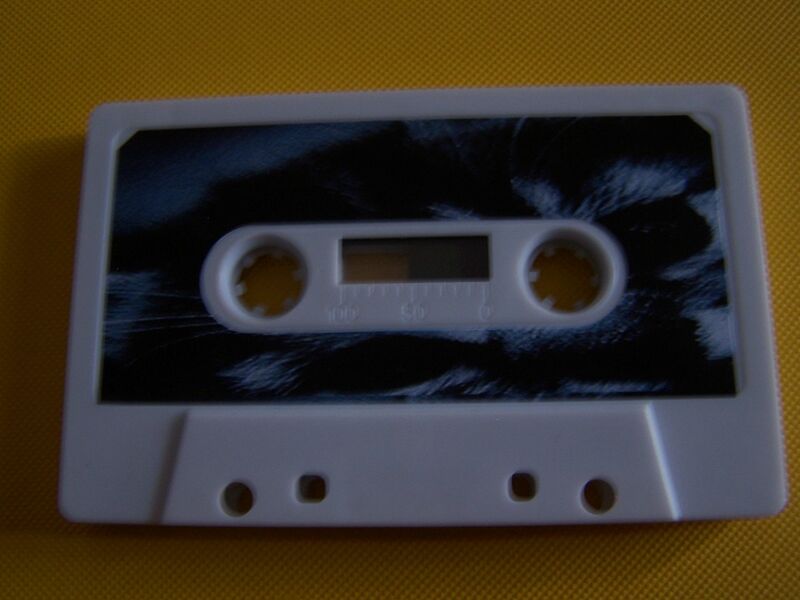 One of the most difficult tasks in creating a second album (Which this may or may not be, but for me it is, so just play along if Kkidss does have more music out there that just isn't on cassette) is making sure that you stay true enough to what listeners liked in the first place but don't make them feel as if they're buying the same album again. 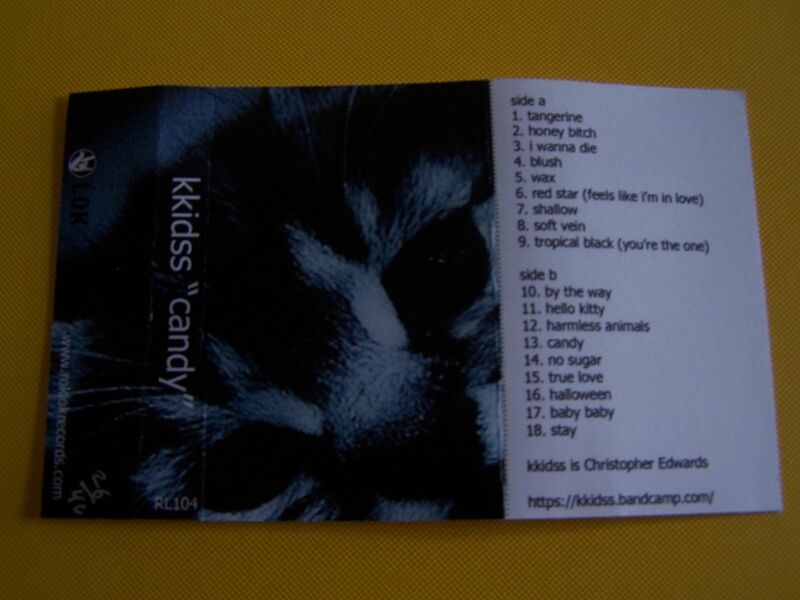 Kkidss has managed to make this concept look easy with just the right combination of old and new on "Candy".